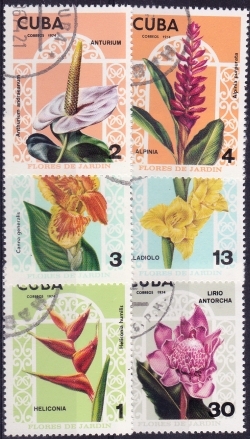 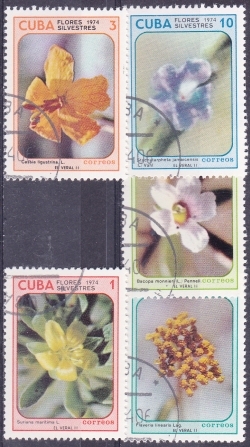 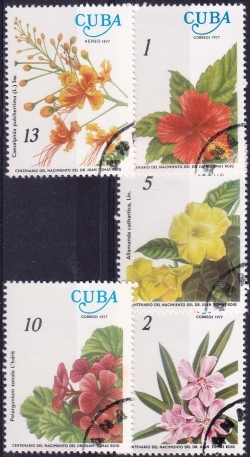 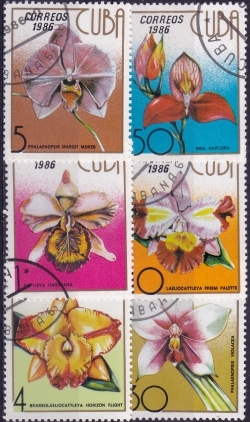 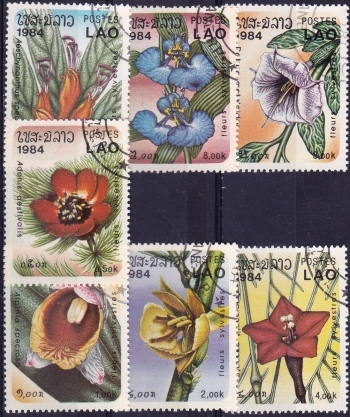 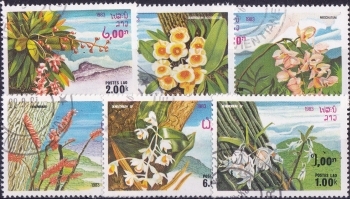 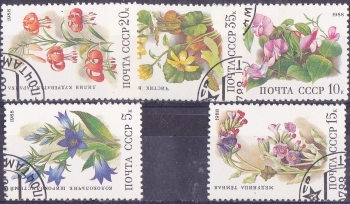 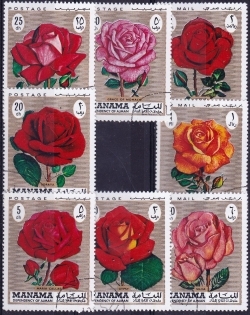 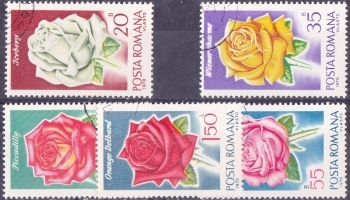 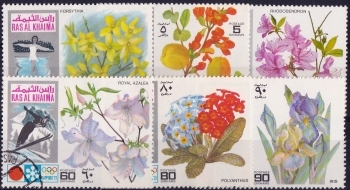 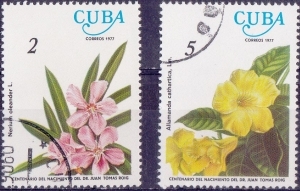 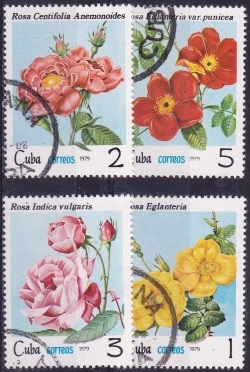 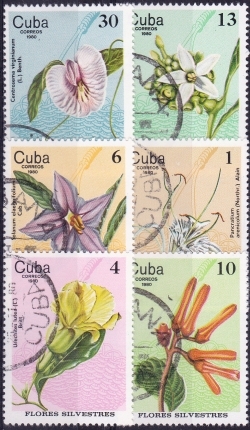 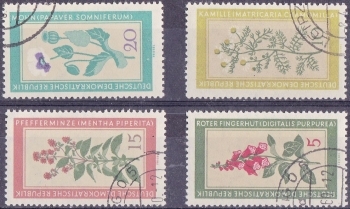 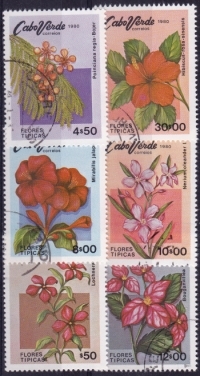 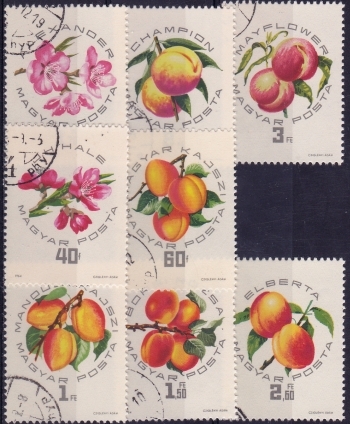 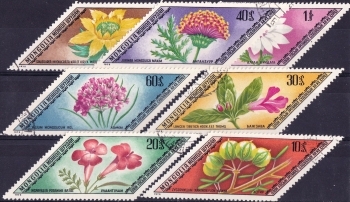 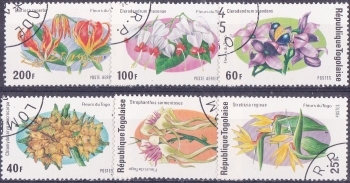 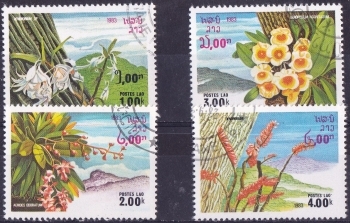 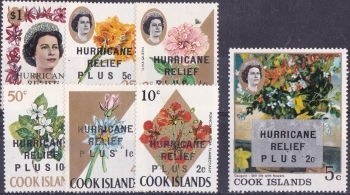 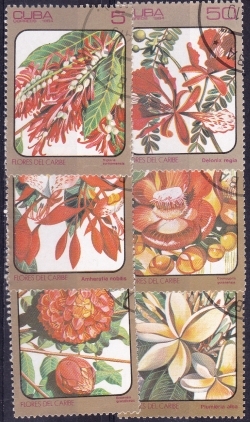 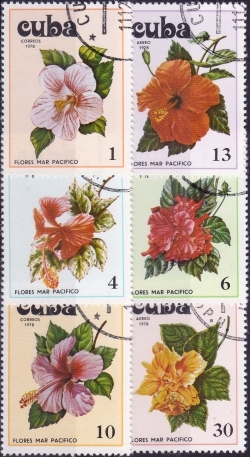 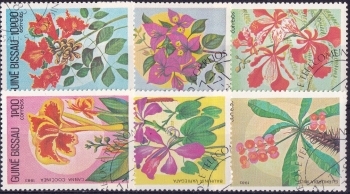 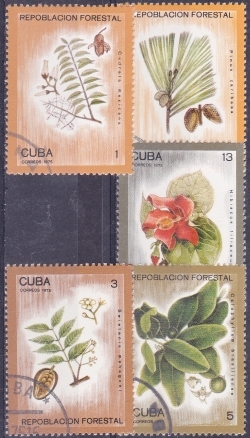 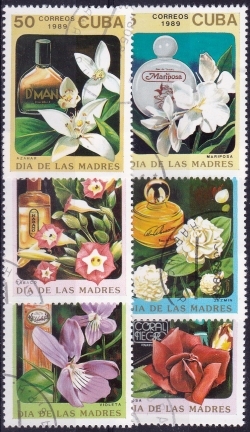 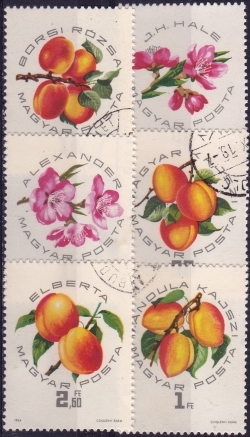 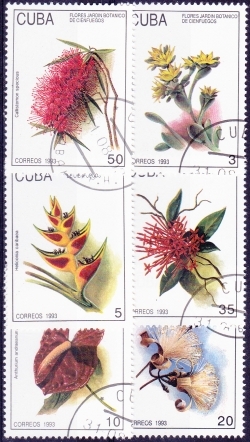 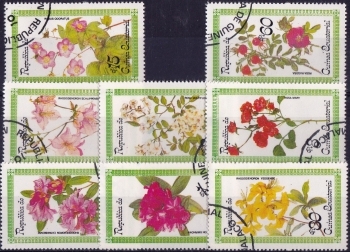 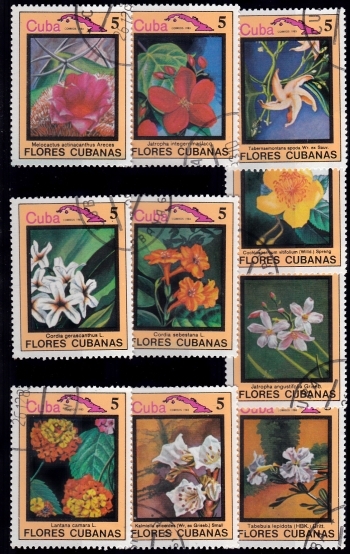 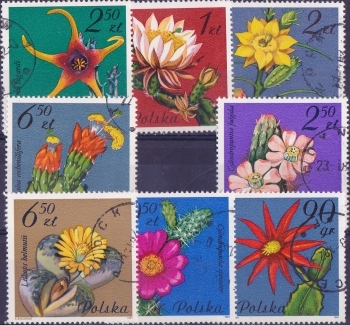 Pressing camera R-5 shows five stamps for Cuba. 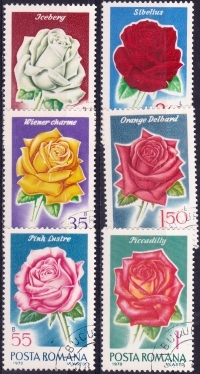 Pick which one/s you want ...say the ..., or more! 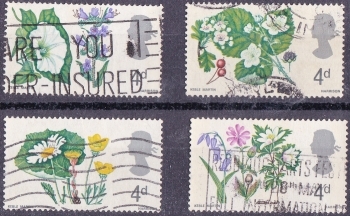 then tell me. 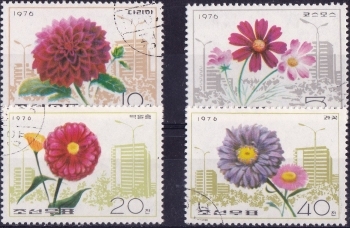 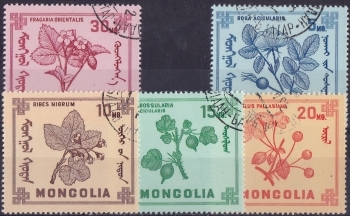 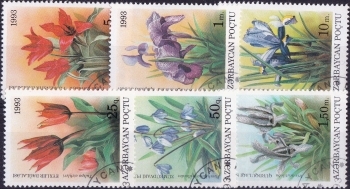 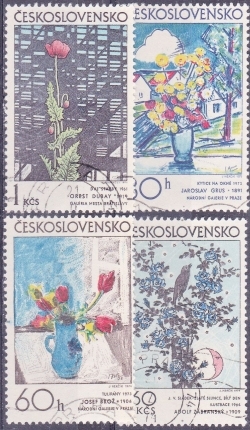 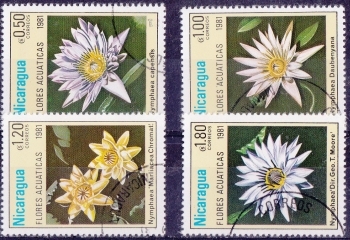 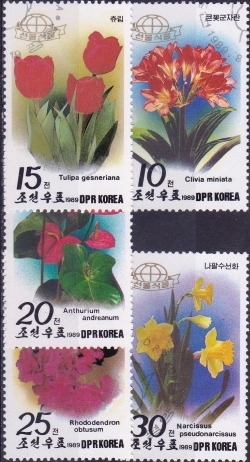 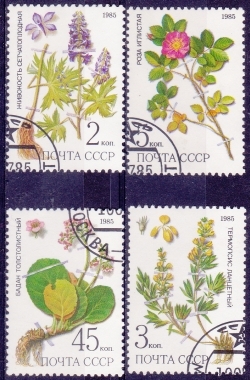 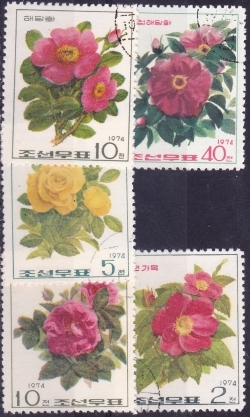 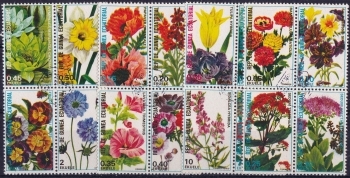 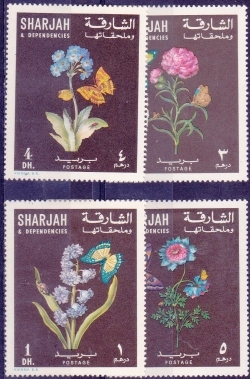 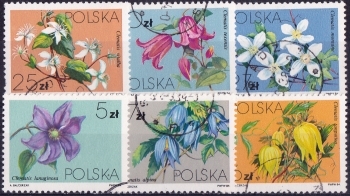 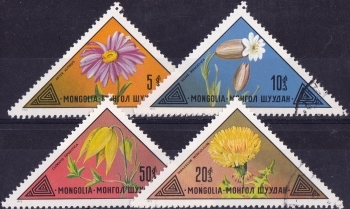 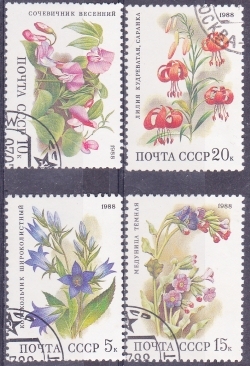 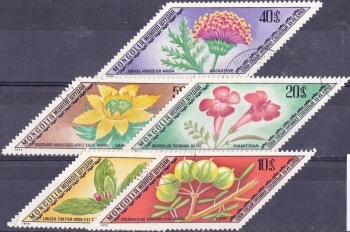 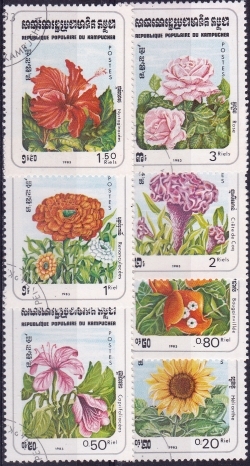 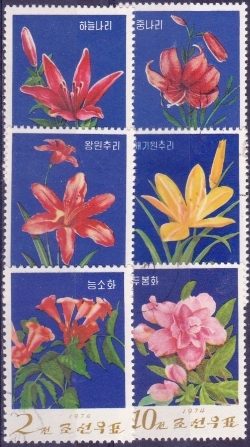 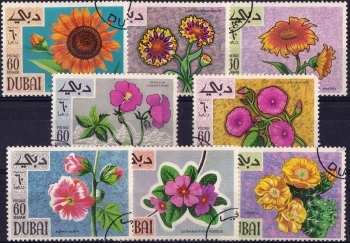 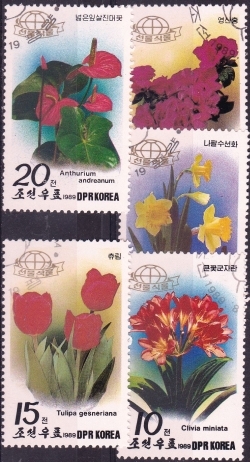 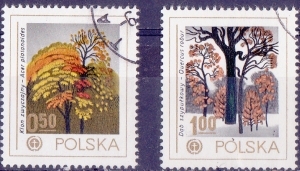 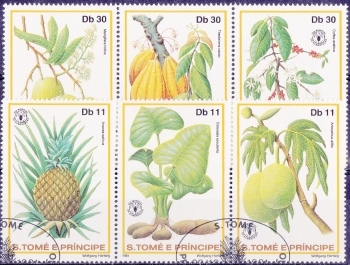 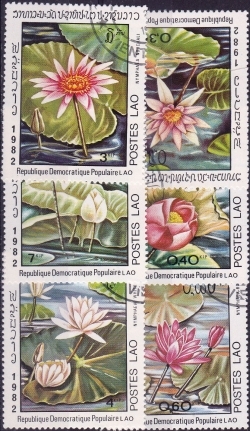 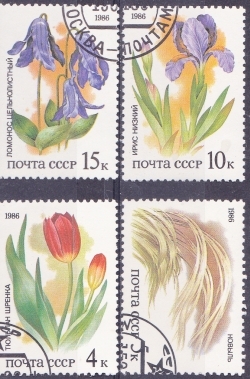 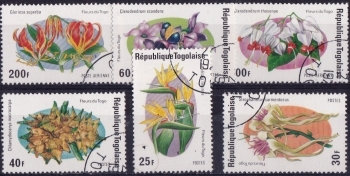 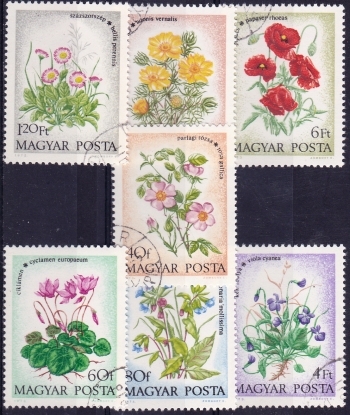 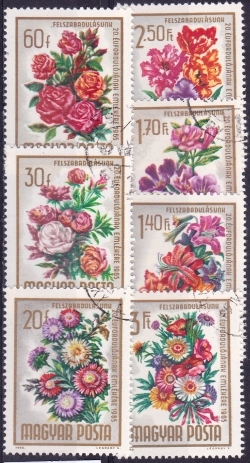 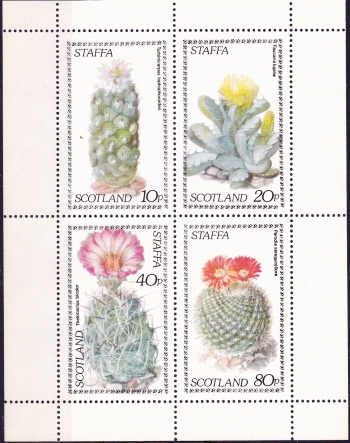 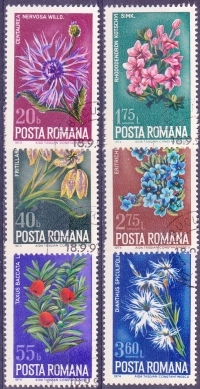 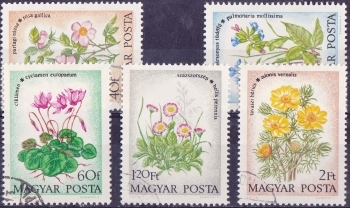 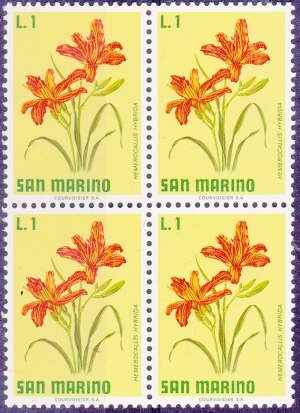 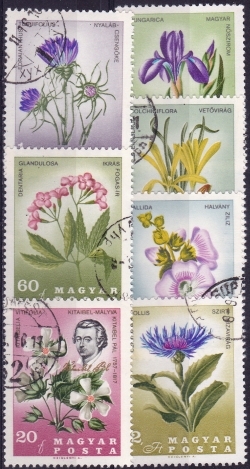 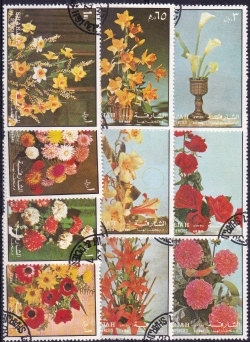 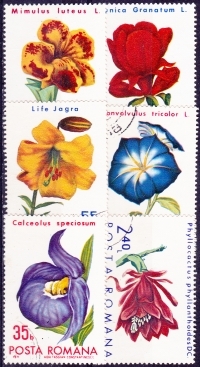 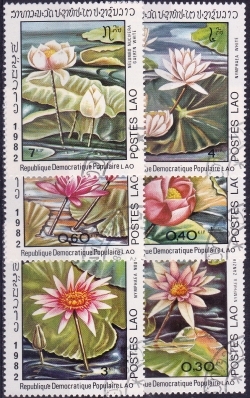 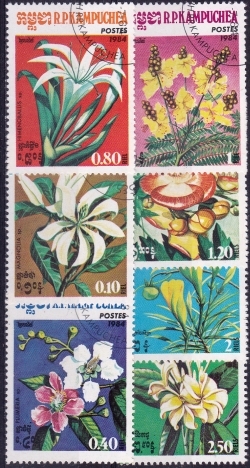 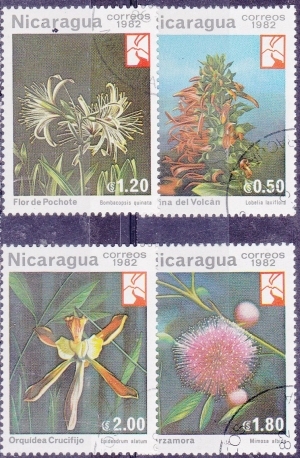 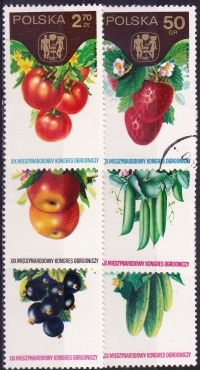 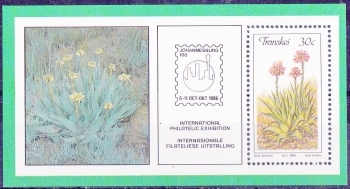 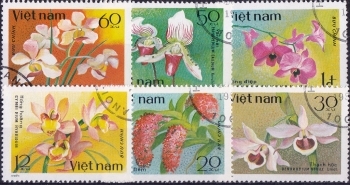 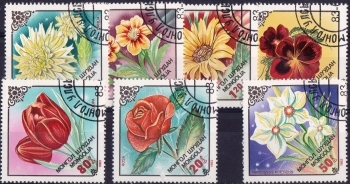 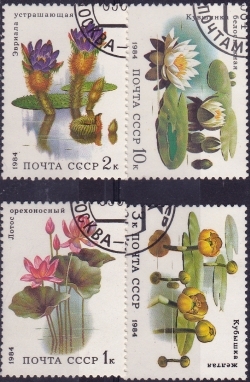 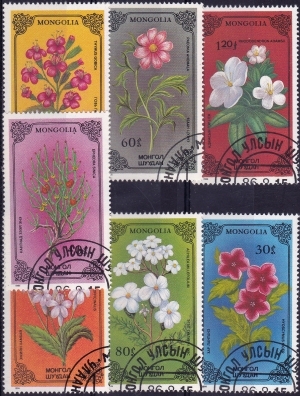 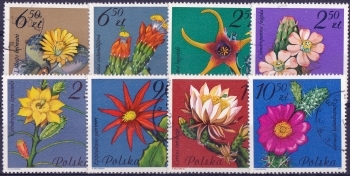 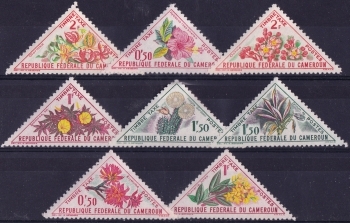 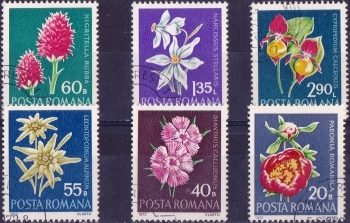 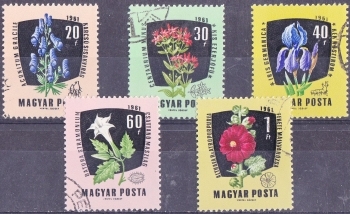 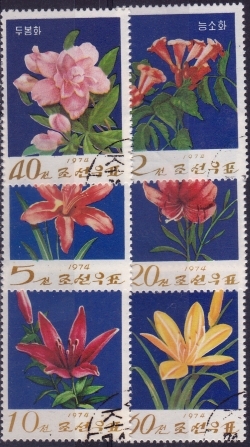 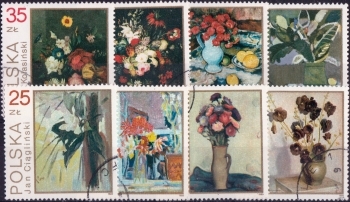 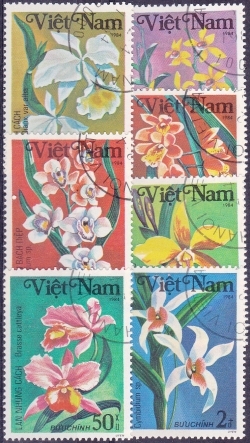 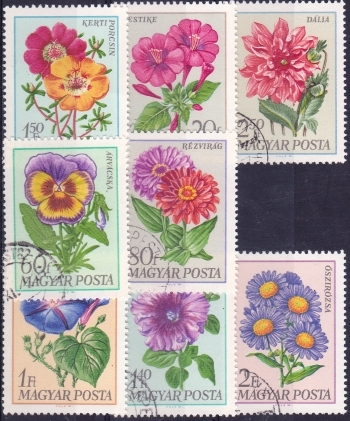 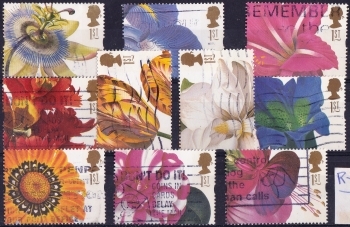 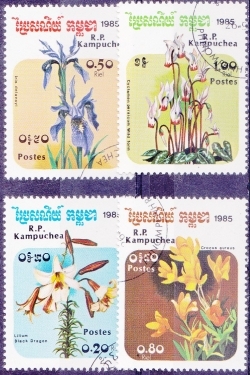 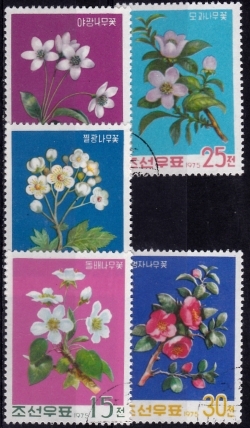 Pressing camera F1cu shows the 5 stamps that complete the series. 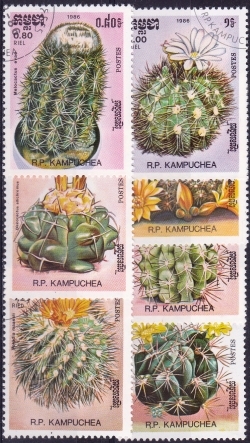 and as a reference for yourself.